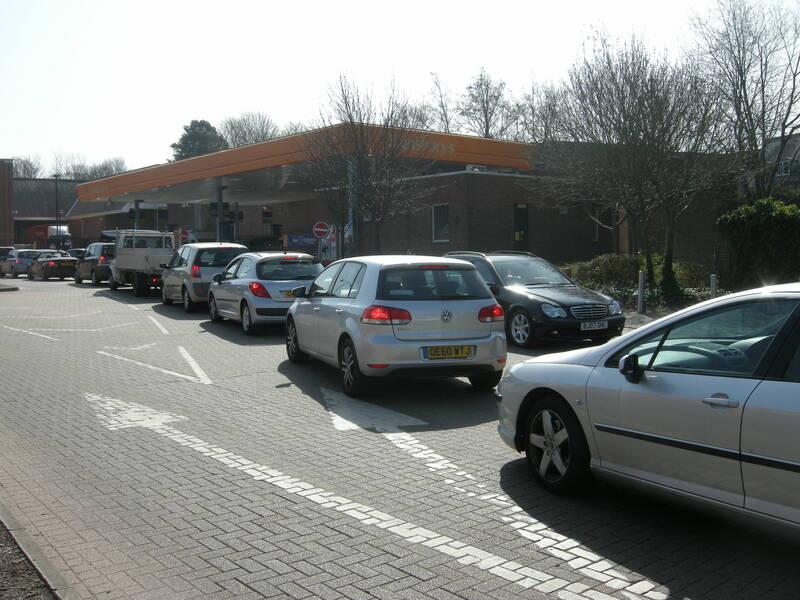 This entry was posted in Car dependence, Francis Maude, Fuel madness, Horsham. Bookmark the permalink. Looking forward to a week or so of much quieter roads! Day off today, so went on a quick 20 miler around the block… A lot of traffic about compared to a normal Thursday afternoon. Garage in Southwater overflowing with cars, Sainsbury’s was non-stop from what I saw today, about 2-3ish and then again closer to 7ish, cars piling out. Have to say came across higher levels are poor driving than usual. I am not ashamed to admit that I own a car – two actually – as transport policy has made it nigh on impossible to be a rural dweller without a car these days. At least I am affluent enough that the cost is merely an irritation, unlike many rural dwellers where they have to spend money they can ill afford on an old banger because they couldn’t access their jobs without it. I do aim to avoid using the car where I can though. 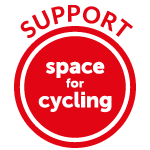 Trips to Waitrose in town are easy enough by bike with panniers, and you don’t need to find parking, but beyond that the distances become too great – and the terrain on the Surrey/Hampshire/Sussex borders too hilly – for trips above about 3 miles to be feasible ona regular basis. Last night I went to collect my family from Gatwick airport and it was a relief to find that the tank was almost full. 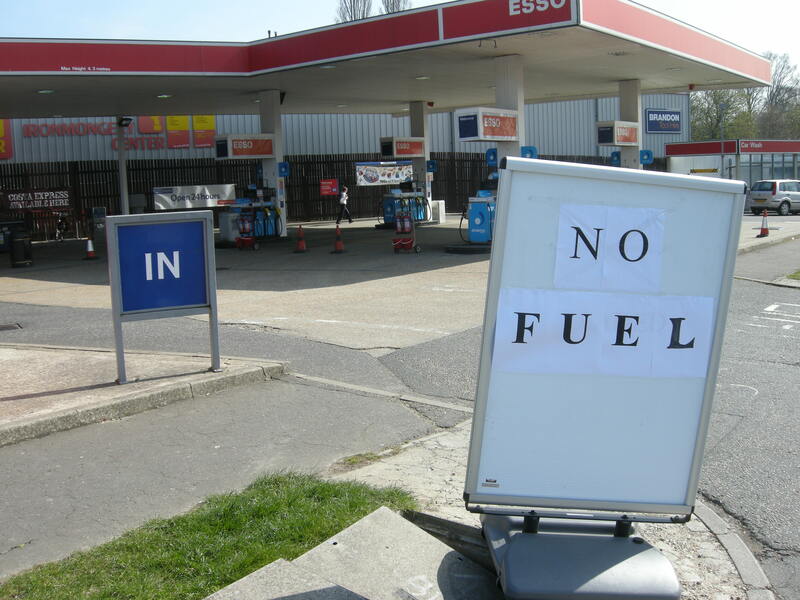 I did however refill at the BP at Gatwick South, and there were no issues at all there – I got all of 13 litres in the tank, but we have a trip to France on easter saturday and I want to make sure I can get as fasr as landfall on the other side without running out of fuel. I suppose there must be just a teeny streak of masochism in me, but I revel in the eye-watering price which petrol and diesel has attained now, and in the occasional reminder that the oil will one day run out. I wish I could say that it had made a big difference to car use but in leafy SW Surrey if you can afford you new Volvo you are going to grin and bear the fule costs. Just keep piling on the pain, and eventually behavious might change.